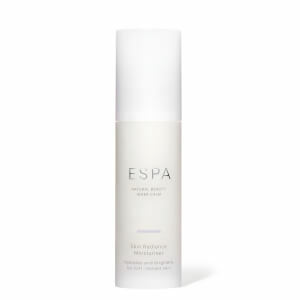 I have been using Espa products for a few months now. Decided to give this little beauty a try after reading other reviews. Must say Im totally impressed, it definitely does what it says. I find that towards the end of my working day, my skin was feeling dry and looking tired. But after using this product for a week I noticed the difference. 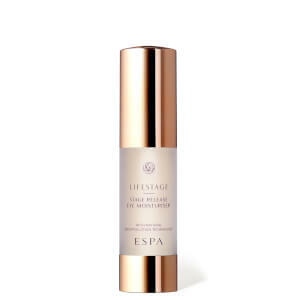 My skin now feels soft and appears smoother all day long and into the evening. deeply hydrating, Lovely subtle fragrance, and easy to use from the pump. Not a cheap product probably worth the money. An extraordinary face care I've been looking for a long time.